The Adelphi Theatre Project: Graphics, Image for Fowler, Emily (1850-1896): Actress, singer, theatre manager. Graphics, Image for Fowler, Emily (1850-1896): Actress, singer, theatre manager. 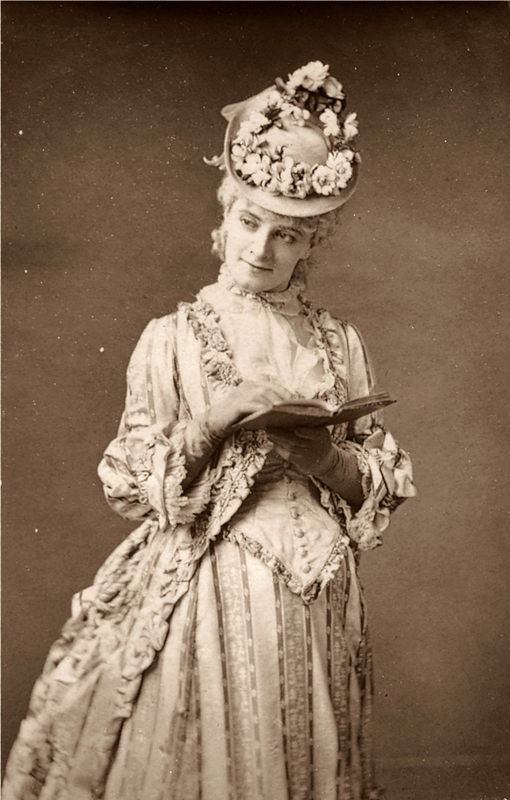 Fowler, Emily (1850-1896): Actress, singer, theatre manager. Fowler, Emily (1850-1896): She played one night at the Adelphi for the treasurer, John Anson’s, benefit. She took the role of Lady Betty Noel in Tom Taylor’s Lady Clancarty (21 May 1871).